Would you like a holiday to explore a variety of destinations, without worrying about transport, booking hotels or even cooking for the kids? A cruise gives you all this and more, making it a perfect getaway for families. There’s nothing more rewarding than packing your bags and heading off on a family holiday, to invest in time together. That’s until tantrums, growling stomachs and bored sighs interrupt your relaxing time at the pool. 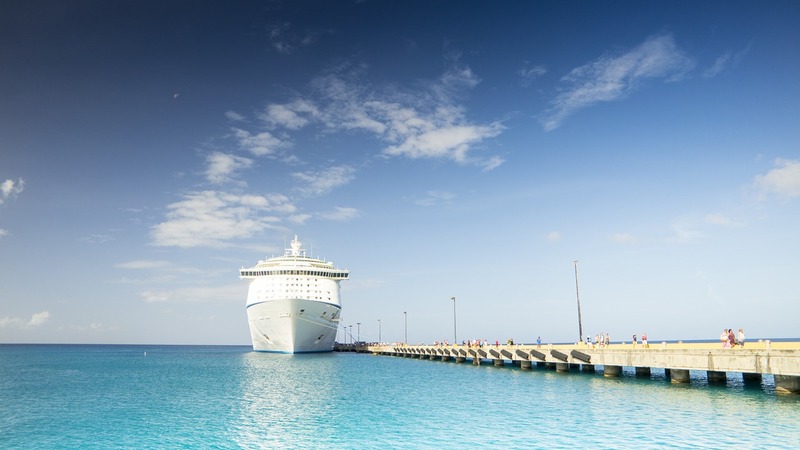 Finally finishing that best-seller you got for Christmas is just one reason why cruise holidays are perfect for families. Among the most family-friendly cruise lines are Royal Caribbean and P&O, with different children’s programs for each age-bracket. Celebrity Cruises, Carnival and Princess Cruises also offer family entertainment, fantastic organised activities, splash parks and sports like mini-golf and hip-hop dance classes. It’s a wonderful feeling to unpack everyone’s bags, put everything in its place and leave it there until it’s time to go home. When you’re on a cruise, you get to do this while still discovering an array of destinations. A simple day pack for the whole family will usually suffice for excursions. Most cruise ships offer a wide variety of restaurants, cafes and take-away venues with food and non-alcoholic drinks included in the price of your ticket. Not only does this make catering for the whole family as simple as can be, it’s also cause for excitement each and every meal time. While you want to spend time together as a family, it’s great to grab some ‘me’ time too. 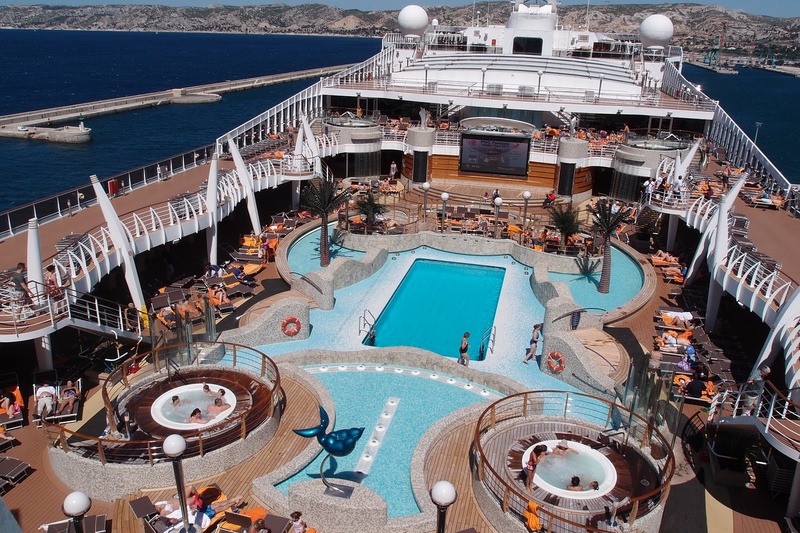 With spas, sporting courts, swimming pools, gyms, salons, shops, kids’ activities, casinos, libraries, art galleries, theatre shows and much more, each member of the family is catered for on a cruise holiday. For the little ones, child-minding services mean you can enjoy romantic dinners. For the little ones, child-minding services mean you can enjoy romantic dinners. Pre-teens and teens can wander in safety on their own, without parents ‘cramping their style’. They’re also likely to make friends while doing organised activities or hanging out in clubs dedicated to age-groups. Depending on the cruise chosen, shore excursions are a highlight. With each new day comes a new destination, whether it’s a pristine island, a vibrant city or an exotic town. Most itineraries include adventure activity options, like hiking, snorkelling and diving. Others delve into the cultural pursuits of concerts, museums, art galleries and cooking classes. To top it off, transfers and local guides are generally provided for a day’s excursion, so all you need to do is pick your favourite, pack your day bag, sit back and enjoy the ride!